 Take on The ‘Park Hill Punisher’ Urban Hill Climb – 7 July 2018 – Sheffield Urban CX 2018 – Entries Live! 7/7/18 Introducing the Park Hill Punisher urban hill climb, a Sheffield Urban CX pop up event that will be part of The 2018 Cliffhanger Festival, needles to say, we are pretty excited. One thing we like to do here at Sheffield Urban CX is to challenge our riders and also course designers. We use all the features we can in the urban settings for or races to give riders and spectators an unforgettable racing experience played out against the backdrop of Sheffield, ‘The Outdoor City’! 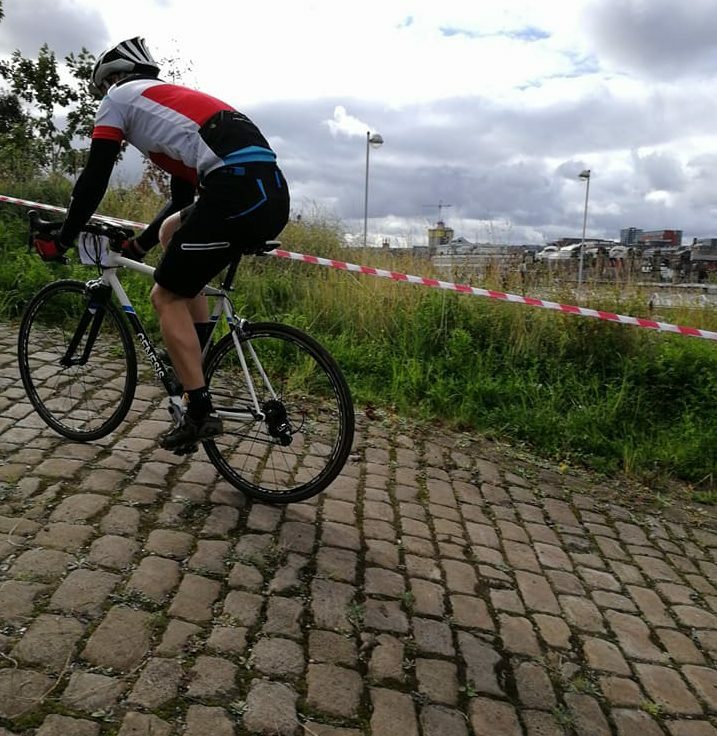 For the Park Hill Punisher we have used the cobbled paths in front of the iconic Park Hill flats to host the action. The format will be as follows: Riders start from a standing start at the bottom of the cobbled ‘V’ shaped paths, to tackle the climb #1, a neutral descent back to the bottom, cross the line and enter the start area. Riders will then have 10 seconds to get ready to set off to attack climb #2 from standing start, followed by another neutral descent. The winner will be the rider with the quickest combined time over 2 climbs. The film below is of the steepest climb, we call the ‘reyt un’. We shot this as part of last years PHCX recce. The ‘Park Hill Punisher’ course will just use the cobbles and not go up the grass bank. With 2 climbs to conquer The Park Hill Punisher is an event that we see as being a challenge for riders. We will have individual entries available, as well as opening the entries to any businesses or organisations who want to take on the challenge too and to see who earns bragging rights. The final vital element we want is loads of noise from the spectators, come and cheer the riders on and get inspired as they take on this hill climb with a difference. Noise makers welcome so bring the cowbells and your loudest cheers and join us as the action unfolds on the 7th July. The ‘Park Hill Punisher’ is a fringe event of the 2018 Cliffhanger Festival, spectating is free. If you want to take on the challenge then ENTER HERE. Cliffhanger showcases outdoors activities from Slack Lining to Skate Boarding, Diving to Bouldering, with loads of FREE activities in and around Sheffield city centre it’s an action packed weekend showing why Sheffield is ‘The Outdoor City’. Hi, sounds a super event. Do you know the distance of each of the hills and the average time it would take to complete the combined hill climb ?